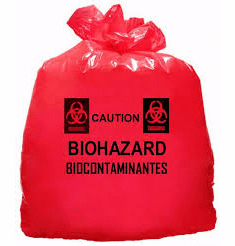 Meet OSHA requirements for disposal of biohazard materials with Environmental Safety Services Biohazard Bags. 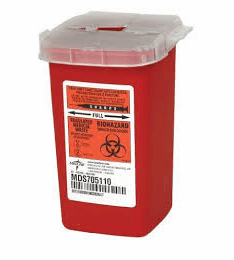 Colored bright orange/red, these come with a sterilization patch that darkens when subjected to steam sterilization. 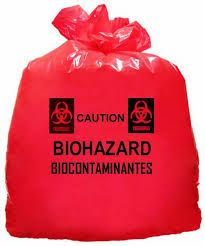 A large black biohazard warning symbol and precautionary procedures are clearly printed in four languages. Clear, non-printed bags are also available. The bags are made of high-molecular weight, high-density polyethylene and are steam autoclavable. They are available in sizes from 14 x 19 in. to 38 x 48 in. with capacities up to 50 gallons. 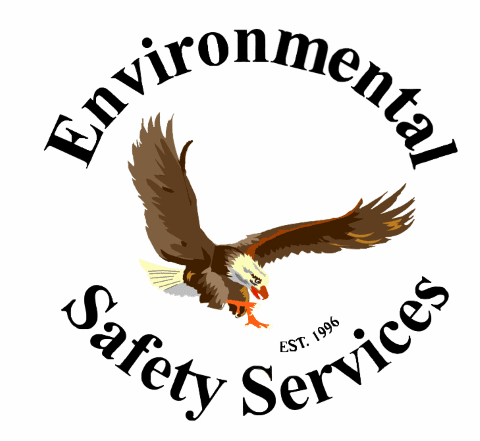 No one takes compliance more seriously than us, so you can ship, store and transport your Dangerous Goods with total confidence.